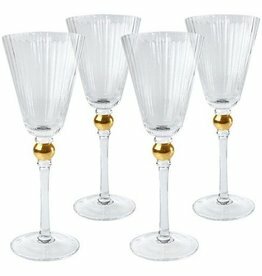 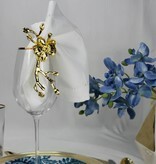 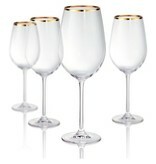 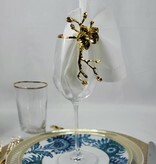 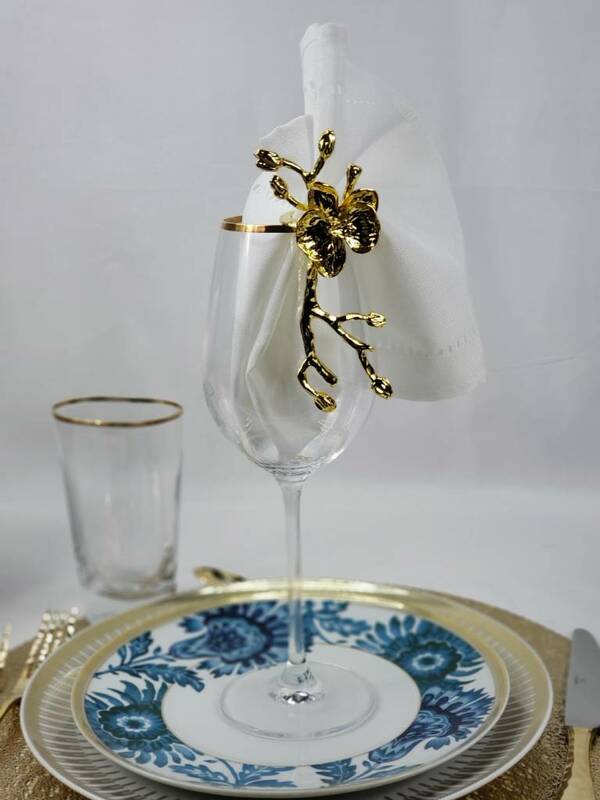 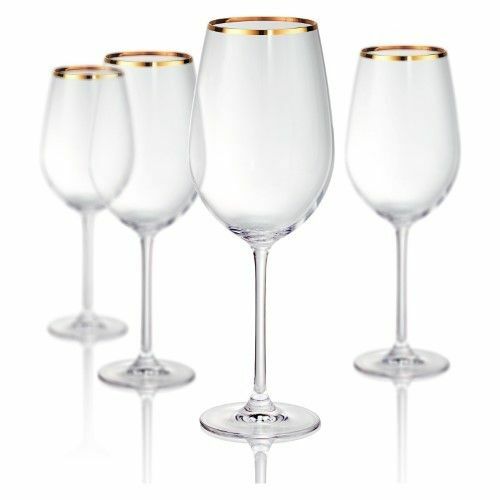 Treat guests to a fine red wine elegantly served in the Artland Gold Band Bordeaux Wine Glasses - Set of 4. 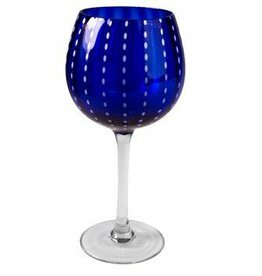 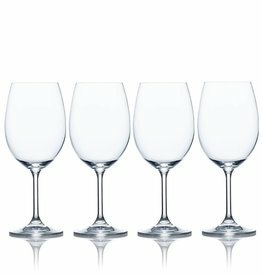 The bowls of these 25-ounce wine glasses are designed to allow wine to breathe and to enhance its natural bouquet. 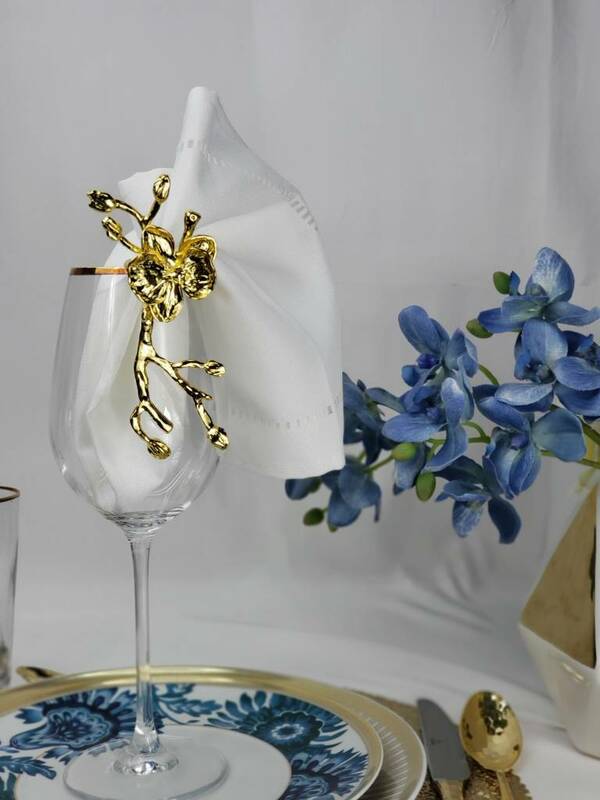 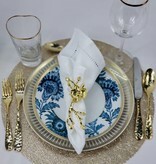 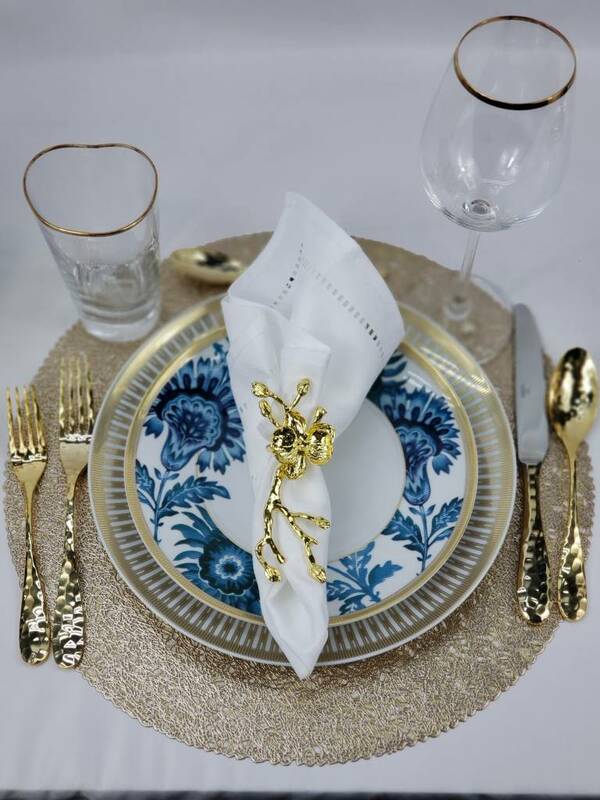 For a touch of glamor, the rims are adorned with a 3-millimeter band of 24-karat gold.